Global Teleports offers a Branded portfolio of satellite communications services, supporting voice, data, telephony,internet and video communications. 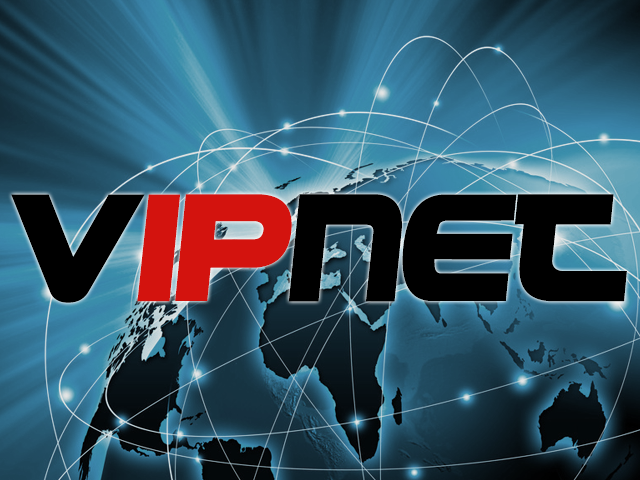 VipNet is synonymous with maximum service performance and quality in satellite communications, because it was developed by Global Teleports for highly demanding customers running mission-critical services even at the most remote locations on the planet. While most satellite service providers have focused their efforts in offering low-cost services to mass-markets, Global Teleports invested in the development of high-performance services, but using minimum bandwidth for highly demanding markets, such as the maritime, aviation repair (AOG), corporate, broadcasting, mining, military, construction and rural market places at very competitive pricing. Vip3Play Broadband – a broadband delivery platform with fully managed quality of service for Data, Voice and Video services. VipNet Traditional SCPC based services on our wholly owned, fully managed global platform offering C band, ku band and ka band coverage to suit your needs for Data, Voice and Video service.